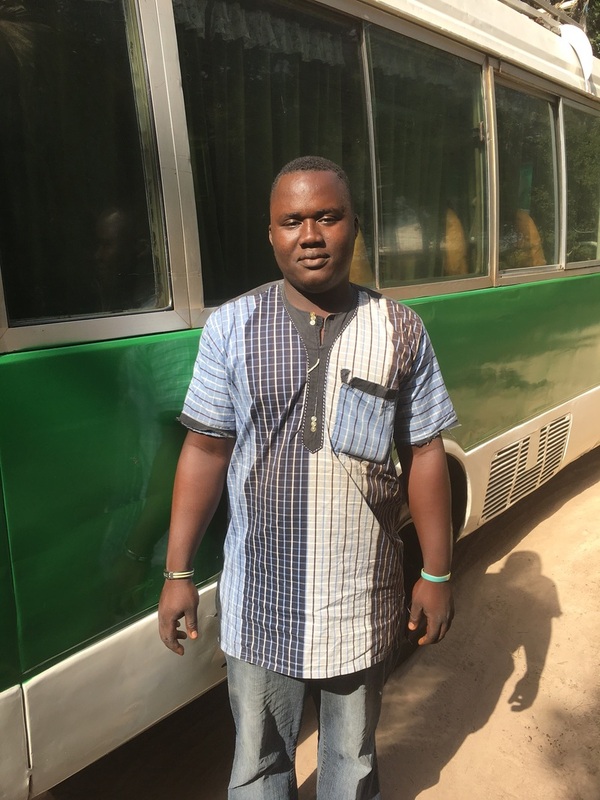 The team consist of the two founders Henk and Foday, the bird guides Yankuba, Fatou, Kawsu and Ansu and one of the two driver's. On group experiences one of the guides will be joining next to Henk and Foday. If Henk is not there there might be an extra guide in his place making sure the customers are 100% satisfied and looked after. It depends on the size of the group. If you want to see how you become a professional bird guide please click here to read the educational route they have to go through. 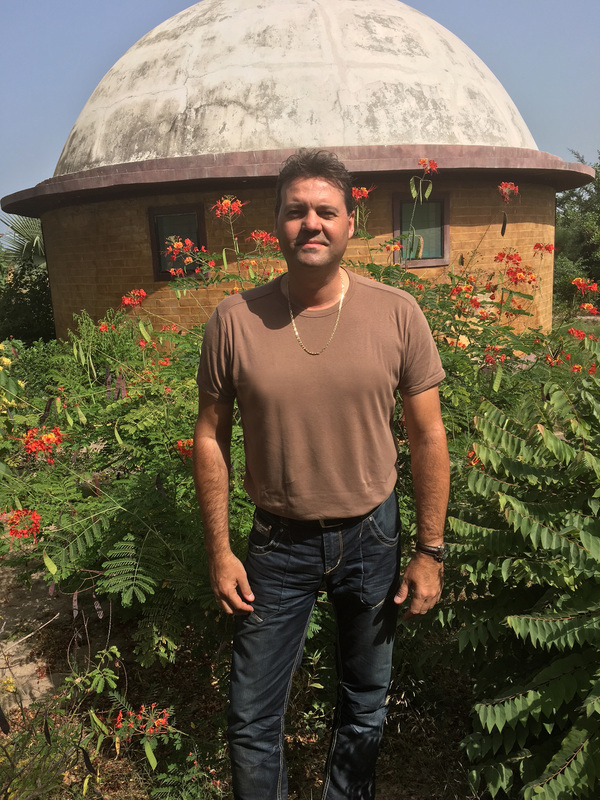 Henk is one of the founders of the Gambia Birding Experience. Henk started wildlife photographing in 2008 with a passion for birds. He loves to travel to see all type of birds and mammals. As Gambia is wel known for it's great habitats for birds and the many bird species thy have it was just a matter of time before Henk ended up in the Gambia as he did in November 2015. Foday is also one of the founders of Gambia Birding Experience. 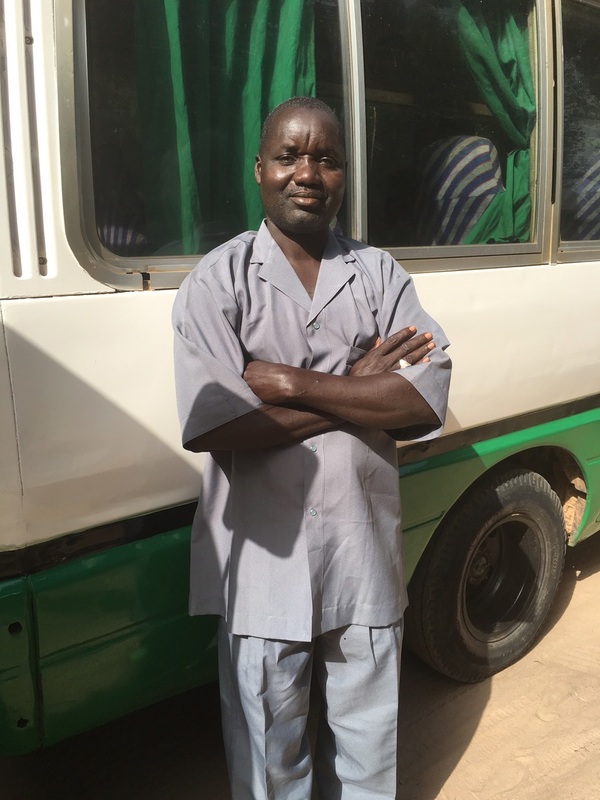 He has worked as a guide in the Gambia for more than 16 years and is also the Assistant Social Secretary of the Gambian Birdwatchers Association. ​He has guided everything from couples, one on one to groups from various countries up to 23 people. 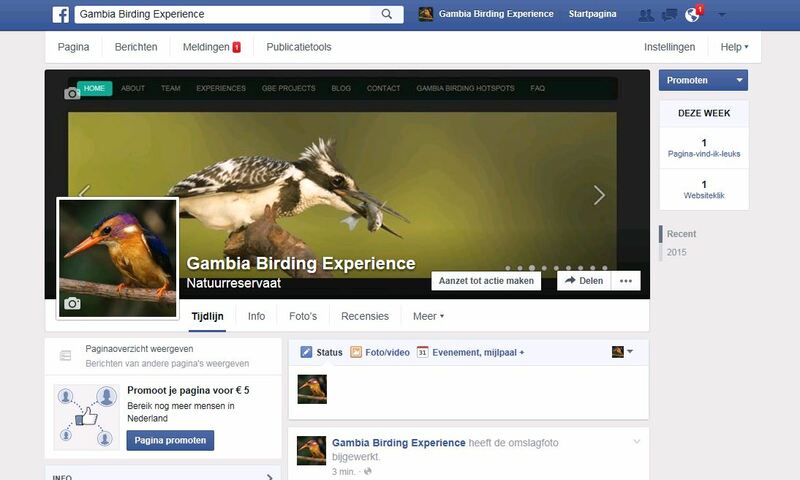 Together with Henk he wants to create the opportunity for many bird lovers to have a great affordable bird experience. 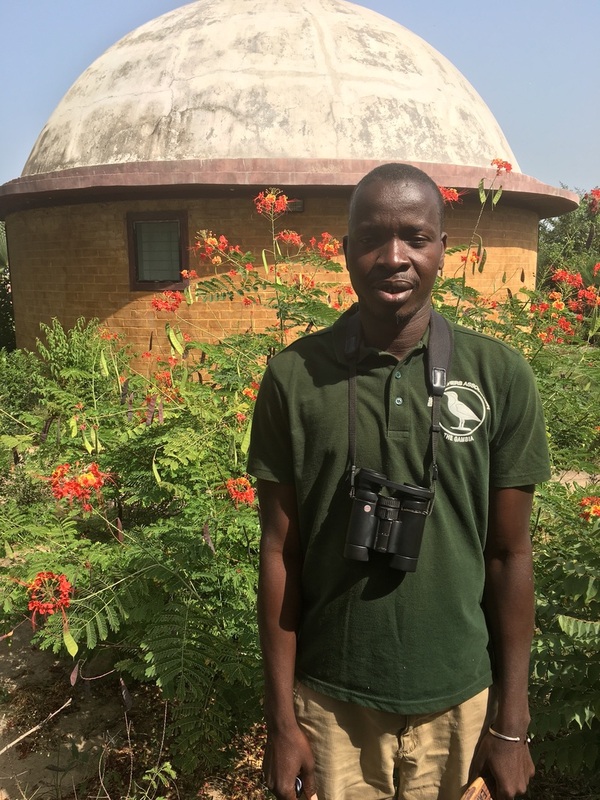 Foday guided Henk on his visit to the Gambia and the two of them became friends and decided to start the Gambia Birding Experience initiative. Yankuba has been guiding birders and photographers of different nationalities for more than 9 years. 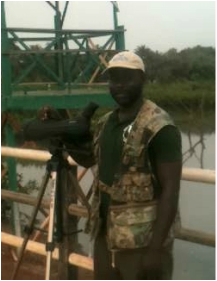 He is a dedicated and active member of the Gambia Birdwatcher’ Association, and currently serve as Secretary General. As experienced local bird guide, Yankuba accationally lead wildlife photographers and writers on a press trip organized by Gambia Tourism Board. He is always keen to show and help you enjoy the very best of birding in the Gambia. Taught and trained by one of Gambia’s leading bird specialist. Fatou is now general said to be one of the best female bird watching guides in the Gambia. During her three years of studying birds. Fatou has explored most part the country and has a good knowledge of birds and the areas. She is also an actively member of the Gambia Birdwatchers’ Association. Her passion for birds and caring for her customers ensures satisfactory services.